Sugati is a fully integrated travel CRM solution used mainly by tour operators and travel agents. 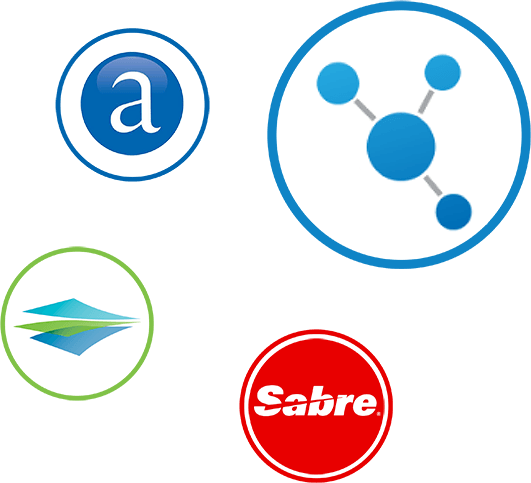 Our integrations allow you to utilise existing software and ensure all of your data remains in one place. This makes our travel agent software efficient and simple to use. 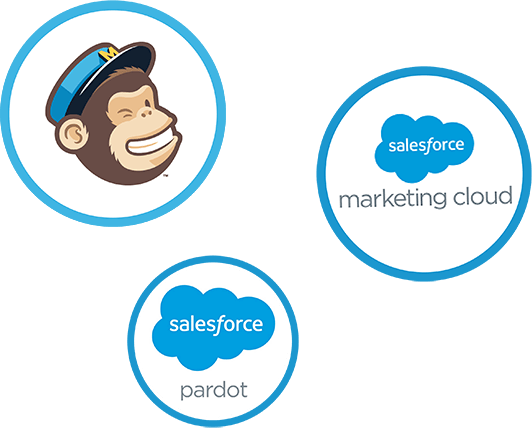 Native Salesforce platform, Sugati CRM software used by tour operators and travel agents integrates with Mailchimp, Salesforce Marketing Cloud and Salesforce Pardot so you can run marketing projects in one place. This means you can map out the customer journey all the way from brochure request to sending a post-holiday questionnaire. 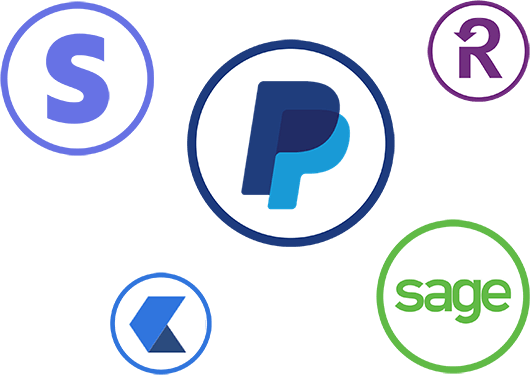 Sugati travel booking software integrates with payment gateways Stripe, Paypal, Sage Pay, Checkout and Recurly. This means your end clients can make an online payment to secure holidays, make scheduled payments and, if necessary, refund the cost of the holiday right within Sugati CRM software. 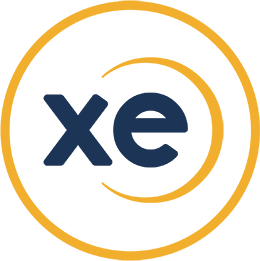 Integration with XE allows Sugati travel booking software users to efficiently load the base exchange rates from the XE platform, marked up if necessary, before allowing travel sales consultants to put together bespoke holiday proposals in a timely fashion. 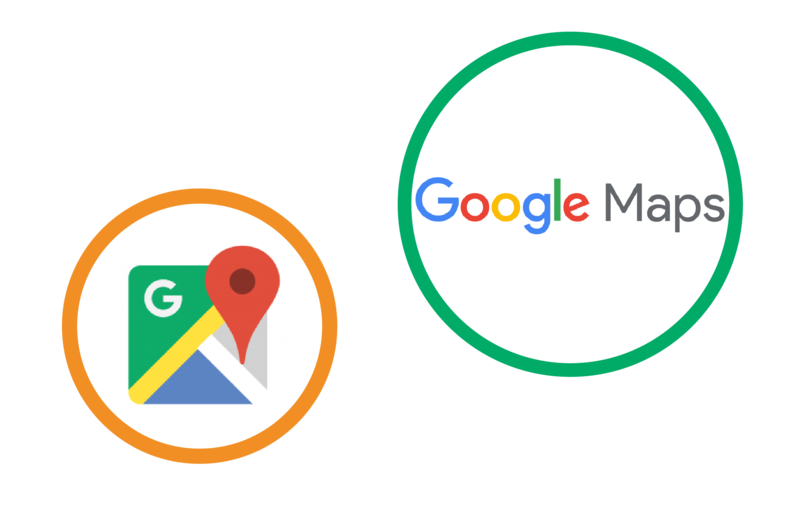 Integration with Google Maps and Streetmap ensures that Sugati can produce holiday itineraries which include relevant map information. 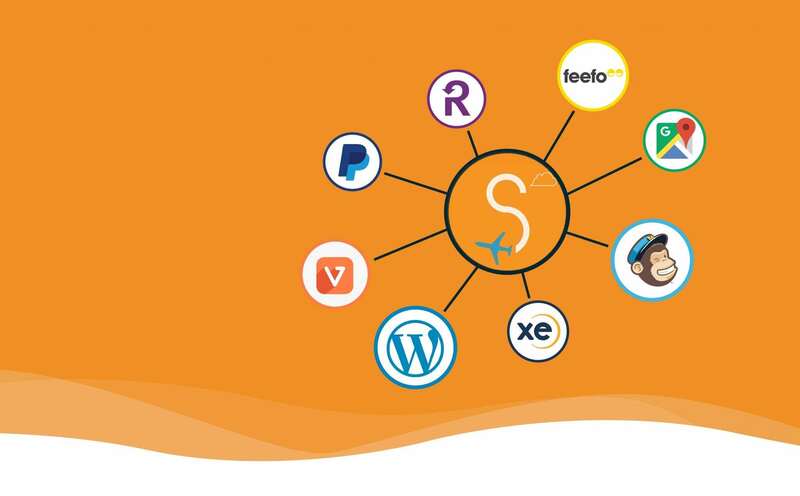 Flight, hotel and car hire supplier booking is made easy with Sugati travel software by integrating with Multicom and Amadeus. An integration with Galileo and Saber is in the works. 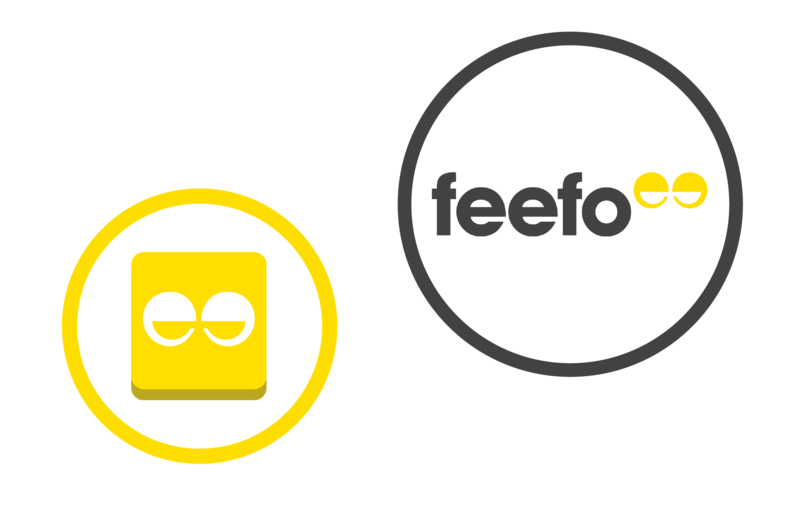 The Sugati ‘post-holiday questionnaire’ works with Feefo, one of the best-respected reputation management solutions, allowing end users to provide seamless holiday feedback. Vamoos manages your end client travel documents in one place, allowing users to access their holiday documents in offline mode. 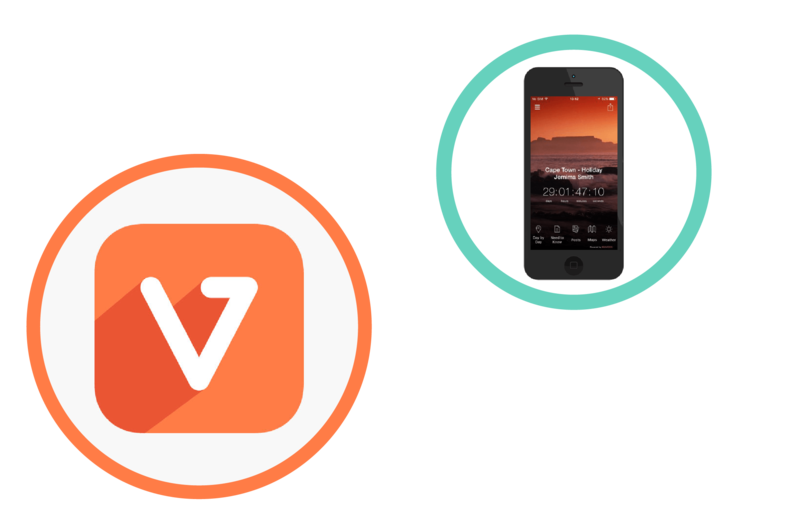 Sugati CRM software has a one-click integration solution with Vamoos, allowing tour operators to send the travel documents into Vamoos. This saves time and resource as you no longer have to retype information from one system to another manually.